Before you jet off to the barren deserts of Nevada, go behind the scenes of this famous festival at Laemmle. 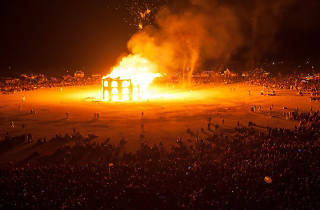 For 27 years Burning Man has served as a heated escape from reality for distant dreamers, an opportunity to strip off blazers and button downs and bond through self-expression and wild art installations. The long weekend has gathered up to 60,000 eccentric and energetic attendees, and this new doc has captured that journey. 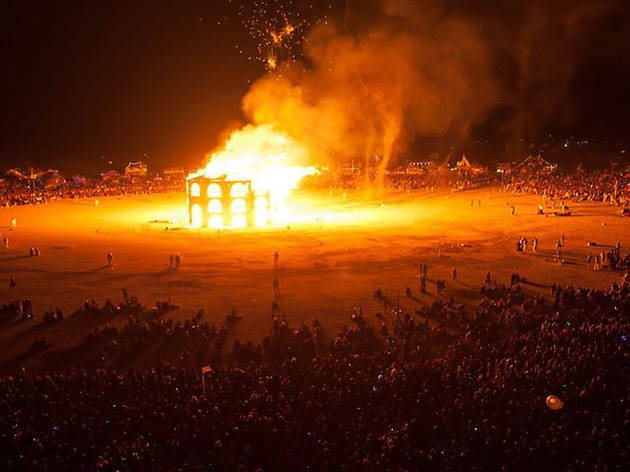 Winner of two Official Selection awards this year—SXSW and Ashland Independent Film Festival— Spark: A Burning Man Story follows the organizers and loyal goers through the trials and triumphs of putting together and basking in an epic experience.